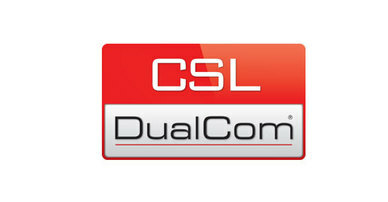 Fire and Security solutions since 1993. 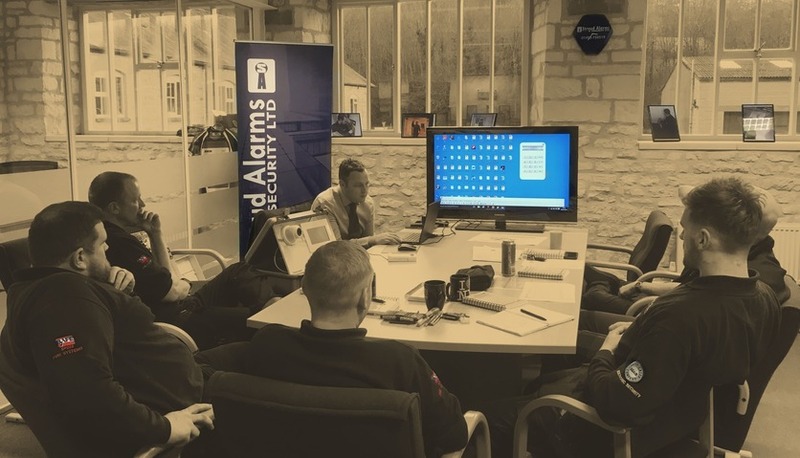 Based in Nailsworth, Gloucestershire, Stroud Alarms has provided a professional, cost-effective, comprehensive range of fire, security and safety solutions since 1993. 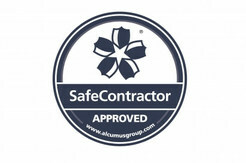 We employ a large professional team of technical experts and engineers who can assess your property and provide a unique package which will meet your specific needs, working within your budget, and which will never compromise your safety or reputation. Our fully trained installation teams are all highly qualified and accredited within the industry, and are experts in installing and implementing each solution whilst allowing you to maintain your work/life schedule without any fuss – no matter how small or how complex the job may be. Each one of us understands Gloucestershire intimately and can adapt any product to specific, local requirements, giving you peace of mind at all times, whether you are on your premises, at home or away. 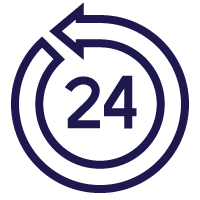 Being Gloucestershire-based, our 24-hour call-out service provides you with extra peace of mind, with exceptionally fast response times from our engineers when required. A single call to us will be all that is needed when you need help or advice with the supply, installation and planned or urgent maintenance of anything supplied by us. We take our business relationships seriously because business is our passion and we will always be transparent, ethical and honest. We constantly strive to solve challenging projects by maintaining the expertise and knowledge necessary to be the leader in our business sector. Stroud Alarms’ philosophy has always been to offer the latest products, professionally fitted by highly skilled and trained staff, whilst delivering the highest service standards. This client-focused service guarantees that each contract will be completed on time, on budget and fully compliant with current legislation – for your peace of mind. The consistent success and client’s praise of our service delivery has prompted Stroud Alarms Fire and Security Ltd to further refine this high level of service by incorporating a ‘One-Stop Shop’ package. This ethos enables us to lift off you all the pressure, arrangements and timings of any job and leaves the whole responsibility of on-time project delivery, from the first survey to the final completion and handover, in our experienced hands. The combined years of our know-how will guarantee that our highly trained staff can plan and arrange every facet of a job, leaving you free to continue with your schedule uninterrupted. Although we will completely project manage each job, we will constantly liaise with every client, keeping them fully informed at every stage of a project and ensure that they are fully aware of the state of progress. Centralized record keeping for equipment servicing with easier record access and proven, reliable information as all data will come from one visit. Servicing, upgrading and maintenance at guaranteed times to ensure that your system is always fully protecting your premises and staff. The whole range of servicing can be scheduled in advance and completed in one visit, rather than a number of visits, further reducing the chance of disruption. All service schedules are arranged and planned in advance, keeping your insurance cover within legal requirements. Any re-arrangements to our planned visits can be quickly rescheduled if necessary and at short notice. Stroud Alarms is Gloucestershire’s leading One-Stop Shop company, so you will never need to deal with a whole range of people on each of your projects as we will offer a personal, one-to-one service which will deliver on time and on budget without any stress. Disruption kept to the bare minimum, as we will control each stage and will arrange for on-time site visits. Fewer visits will mean that both your and our carbon footprints are also reduced. Our expert and experienced engineers guarantee that all the systems supplied by Stroud Alarms will always be working at peak efficiency and will be continually updated to keep up with current technology. 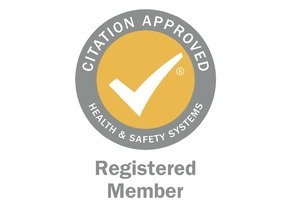 We only supply the most up-to-date and reliable systems but even these require minimal service and maintenance to certify that they are 100% effective at all times. Our service engineers can attend at a time convenient for you and your business and are fully conversant not only with current fire and security legislation, codes of practice but also know every system we supply, inside out. We pride ourselves on the highest levels of customer service. Each service and maintenance plan will be discussed with you so you know exactly what we are going to do and why we will do it. With any fire and security systems or services supplied by Stroud Alarms there are never any surprises, only faultless reliability. Stroud Alarms, apart from being a local company, is also your one-stop shop for all your fire and security needs; everything from one telephone number whilst removing the responsibility of legal compliance from you to us.